Ocean view residential community, ready to go! A new ocean-view project of 7 lots has recently become available in San Ramon. Perfect for investors not wanting to put a lot of time and effort into real estate development. This project includes fully segregated and titled lots, water service to each lot and electricity. Lots range in size from 2100 square meters or .5 acres, to over 16,000 square meters or over 4 acres. Situated on an active coffee farm, residents will live in the real Costa Rica, but not isolated. The development also features many fruit trees including oranges, limes, tangerines, bananas and plantains. The land is largely rolling hills directly facing the ocean with home sites strategically nestled within coffee and fruit trees. 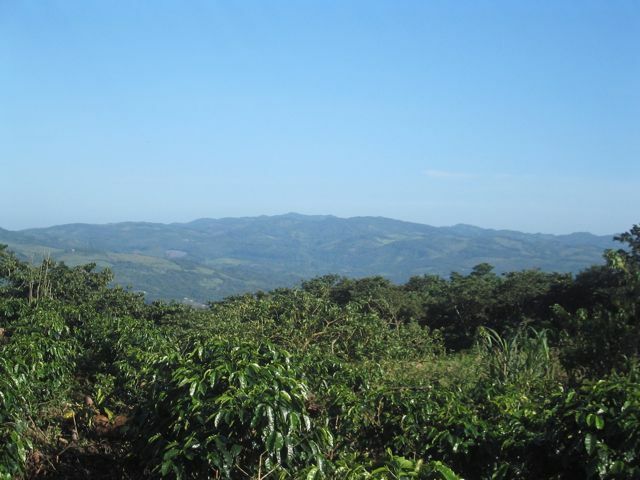 Located just five minutes from downtown San Ramon, this project is in an area being recognized as a foreign enclave, but providing much natural beauty and stunning views of the Pacific Ocean, Nicoya Peninsula, Puntarenas, and various islands. 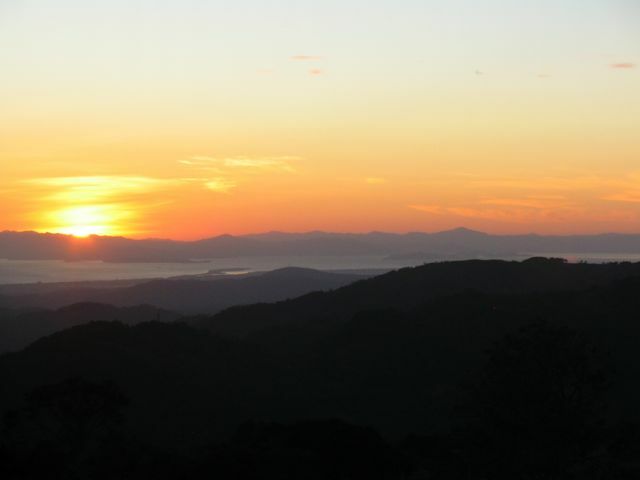 The sunsets over the Nicoya Peninsula are spectacular as are the nighttime lights of Puntarenas. During holidays, you'll be able to see numerous fireworks shows in the many towns surrounding Puntarenas. San Ramon has a very temperate climate at about 3200 feet above sea level. The temperature averages about 78 degrees year round and dips down to about 68 degrees at night. Due to its location and rains, the area stays green throughout the year. The seller's Costa Rican partner, who was the first person here to receive USDA organic certification for his coffee and vegetable farms, can maintain the project for the new owners including cultivating and picking the coffee, repairing internal roads as needed and keeping the project tidy. He is currently converting this community to organic. Perfect for retirees, San Ramon offers all services including a large hospital, several clinics, a shopping mall with three-screen movie theater, many restaurants, swimming and other recreational facilities, and the largest branch of the University of Costa Rica outside of San Jose. The town also offers several museums and high-speed Internet is available throughout the area. It is about 40 minutes to the Pacific Coast and 45 minutes to the main international airport (SJO) near San Jose. At $6.31 per square meter, this project is a real steal AND all of the work has already been completed by the current owners. In this area lots tend to retail in the range of $13 per square meter to $18 per square meter. In the past three years, about 35 lots have been sold in this up and coming area. Please contact us for additional information and to schedule a time to see this stunning residential community.